The unusual scolding came at the end of a trial in which Muskogee defense attorney Larry Vickers had defended a man against charges of burglary, assault and battery, interfering with an emergency call and violating a protective order. The jury deliberated for about an hour at the end of a two day trial before acquitting the man on the three of four counts. They returned a guilty verdict on violating an order for protection and recommended a fine of $1 when they could have sent the man to jail for a year. Court records indicate he paid the fine the same day. 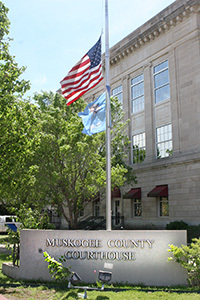 Though the jury recommended a minimal sentence, a Muskogee publication, muskogeenow.com, reported the defendant had already spent a year in jail awaiting trial. If convicted of burglary — one of two felonies for which he was acquitted — he could have faced a minimum sentence of 7 years in prison. Vickers said he put on a defense asserting police had accepted the accuser’s statement as fact. A police officer’s testimony supported the theory. “It think it was a situation where patrolmen were called out to what they thought was a domestic disturbance and didn’t make any real investigation,” Vickers said. Evidence showed the defendant was not burglarizing the residence, but in fact had lived there. Vickers called witnesses who knew the couple and confirmed that he lived at the residence. Vickers said his client was attacked when he returned to his own residence. This case highlights the difference an proper representation can make when a person is facing criminal charges. 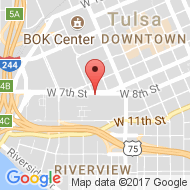 If you’ve been charged with a crime in Tulsa, Muskogee or anywhere in Northeast Oklahoma, call a criminal defense attorney immediately to explore your options. 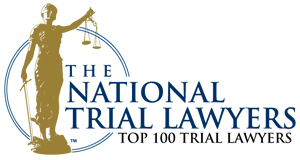 For a free consultation with a Tulsa criminal defense attorney, contact the Wirth Law Office today at (918) 879-1681 or toll free at (888) Wirth-Law. If you prefer written correspondence, you may submit a question through the form at the top right of this page.